For entertaining, a cheese platter is practically a requirement. 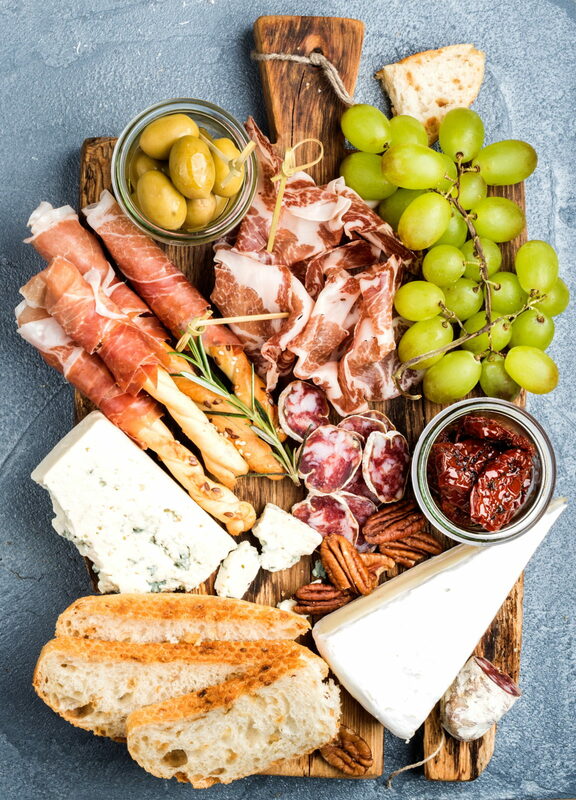 Easy to assemble and always a crowd-pleaser, a carefully chosen variety of cheeses and accompanying fruits, nuts or charcuterie provides a stylish and memorable appetizer without spending too long in the kitchen. The best part? It can be made in advanced, so you’re not running around last minute stressing before your party. Hosting an event soon? 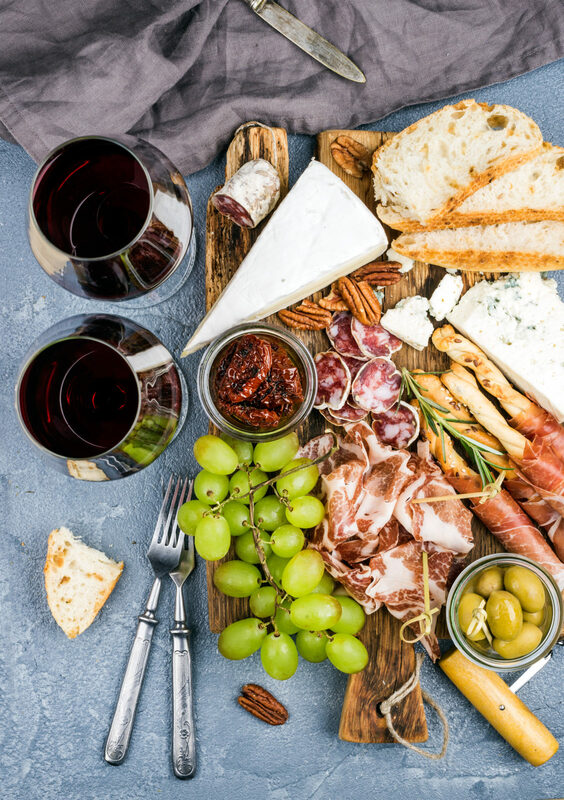 Try these tips for assembling the perfect cheese board for any season. Provide a variety of cheese with contrasting flavors and textures to suit different palates. Consider a classic cheese like cheddar or gouda (one almost everyone likes), a creamy cheese like brie, something pungent like blue cheese and something fresh like mozzarella or chèvre. Three to five different types of cheese are plenty for most gatherings. Cheese is best served at room temperature. Remove your platter from the refrigerator 30-60 minutes before the party for best results. How much cheese you provide may vary by the size of the guest list and the other appetizers provided. One to two ounces of cheese per guest is a good starting point. Fill out the board with flavors that pair well with cheese. 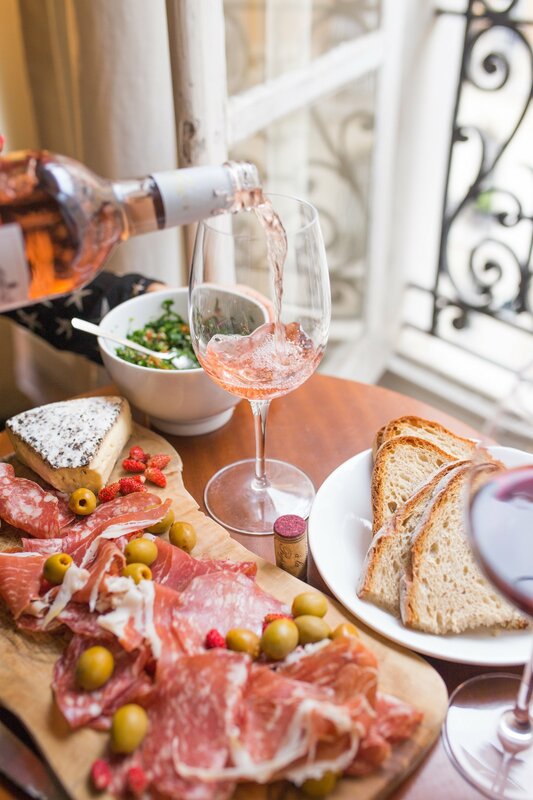 Almonds, clementines, jam, olives, grapes and other fruit as well as charcuterie are all good choices. You may look for profiles that seem to “go together” or play up contrasting flavors. There aren’t strict rules, and use what you have on hand. A selection of crackers or bread should be available. Include slices of baguette, water crackers and a heartier cracker will cover the bases. Presentation matters. 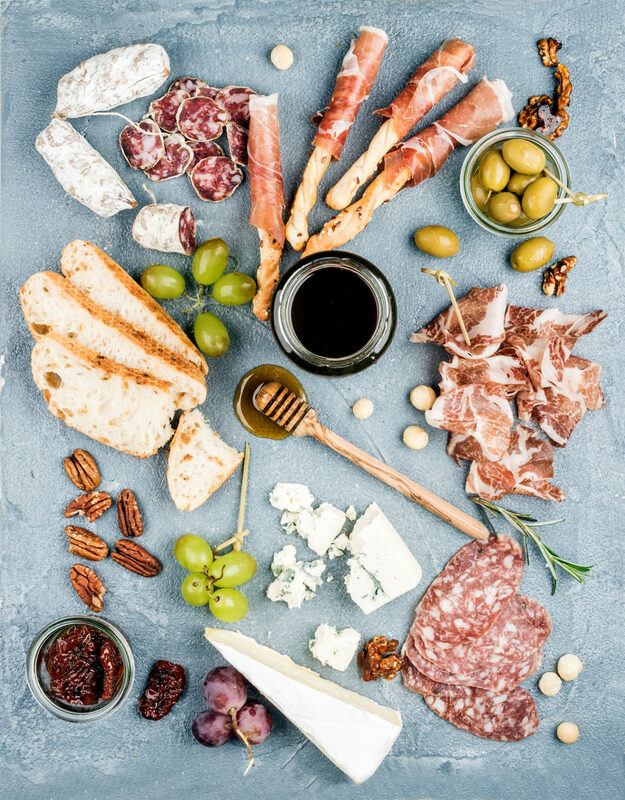 Arrange cheeses on a cutting board, stone slab or large platter separated by fruits, nuts, charcuterie or crackers. A feast for the eyes as well as the palate, a well-planned cheese platter can be the perfect centerpiece for any gathering. Have fun with it! A cheese board is like a painting… there are a bazillion ways to create one.